Grok offers interesting and meaningful work with an international focus, and opportunities for professional development and advancement. 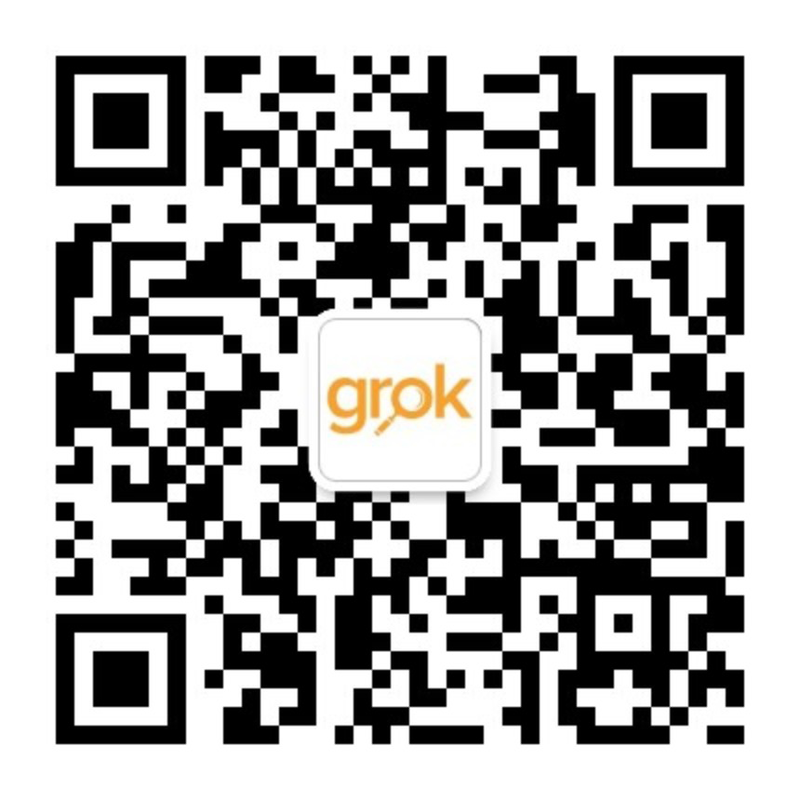 Grok offers competitive salaries, bonuses, full social benefits as well as supplementary health and travel insurance. Grokkers are hard workers of strong character with integrity and compassion. Due to the nature of working in international education, we look for self-driven, persistent, reliable candidates with demonstrated ability to work with others to meet deadlines and deliver complicated outcomes. Excellent language skills and relevant work experience are also essential. If you would like to apply for an advertised position or have any questions, please send your CV and a cover note to jobs@grokchina.com. We are frequently updating this page so to hear about new jobs check back regularly, sign up to our newsletter or follow us on LinkedIn.